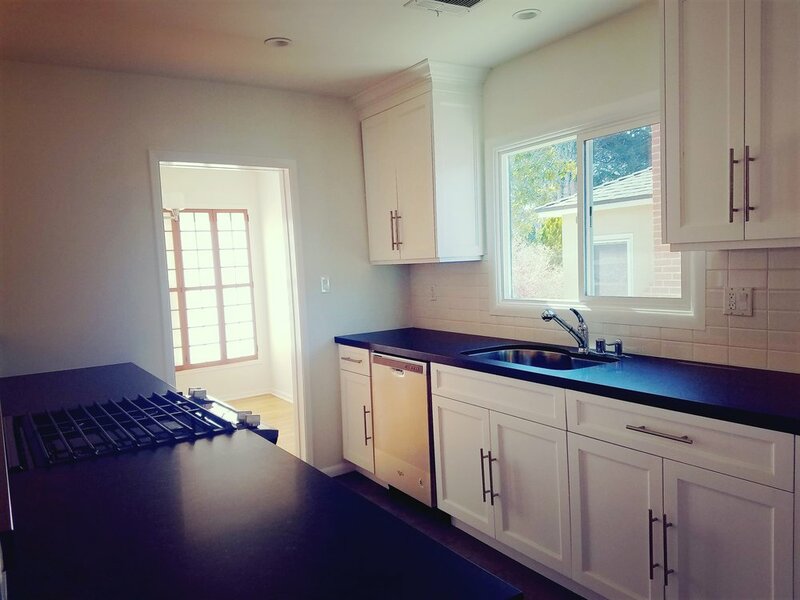 Beautiful renovated 3 bedroom, 2 bath single story home in desirable Westchester neighborhood. Great location near LMU campus, shopping, restaurants, LAX and major freeways. Hardwood floors throughout, this home is light and bright with an excellent backyard; perfect for entertaining. Kitchen and updated bathrooms are new and appointed with high-end finishes. PRIME WESTCHESTER LOCATION BY LMU! 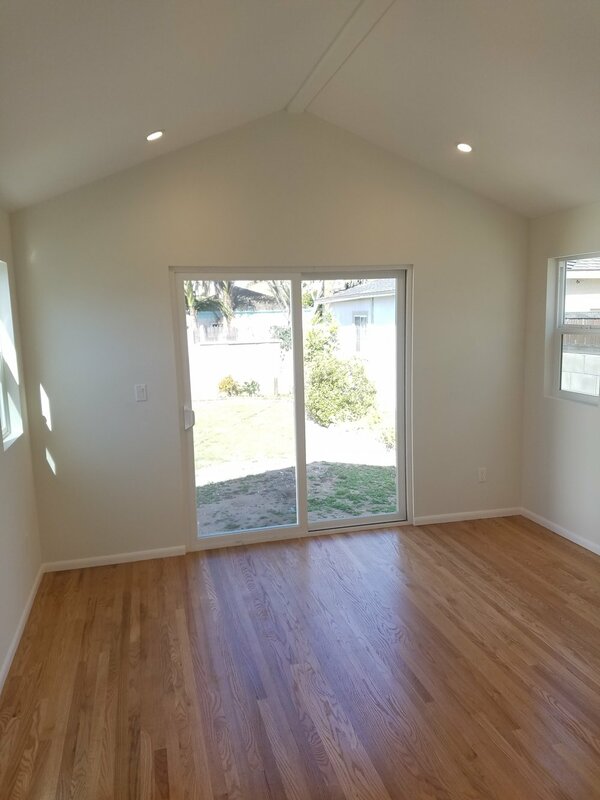 Beautiful newly renovated 3 bedroom, 2 bath single story home in desirable Westchester neighborhood. Great location near LMU campus, shopping, restaurants, LAX and major freeways. Hardwood floors throughout, this home is light and bright with an excellent backyard; perfect for entertaining. Kitchen and updated bathrooms are new and appointed with high-end finishes.